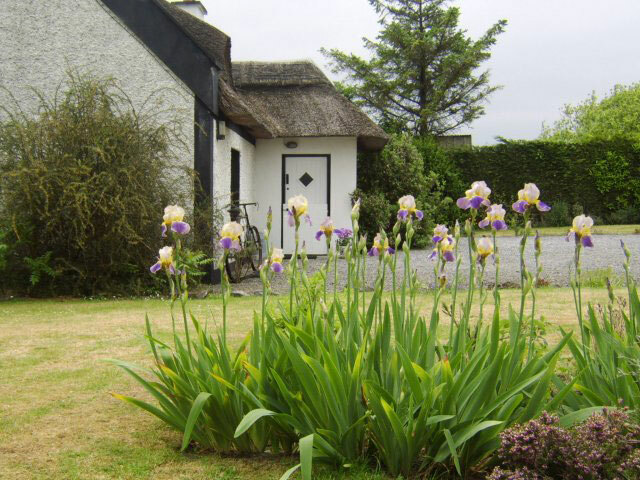 Emyvale Cottage is a traditional Irish cottage, built in the 1700s. 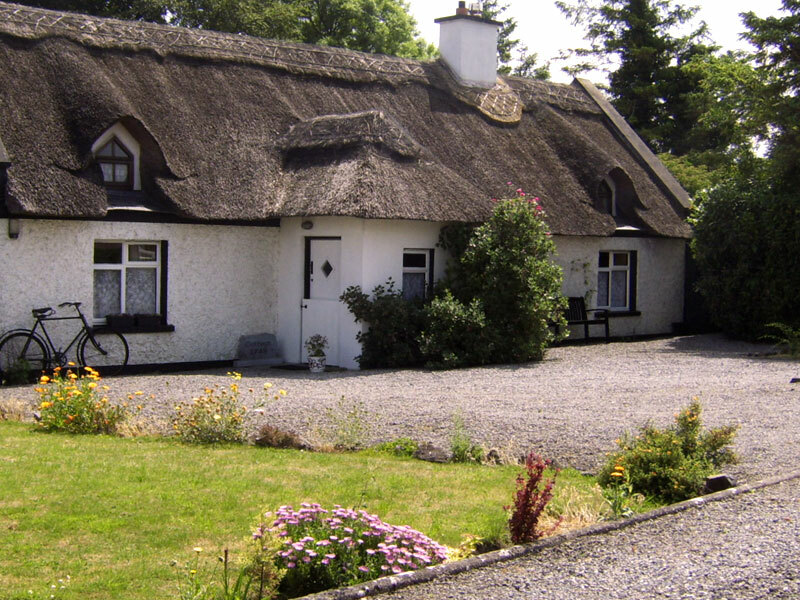 In its original state it was a straw thatched cottage. 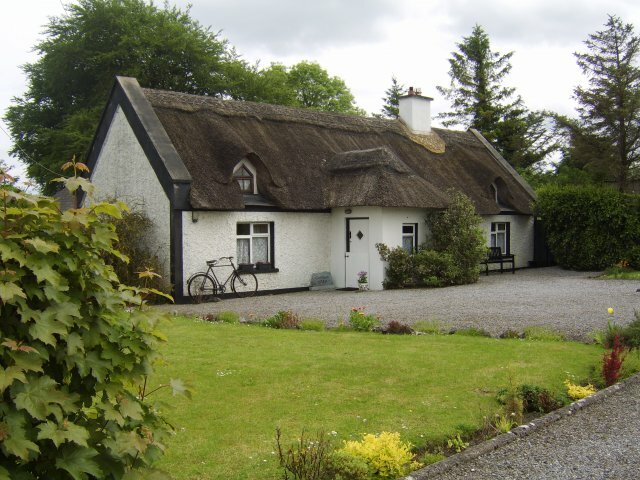 However, in 1999 a new reed roof replaced the old straw roof. 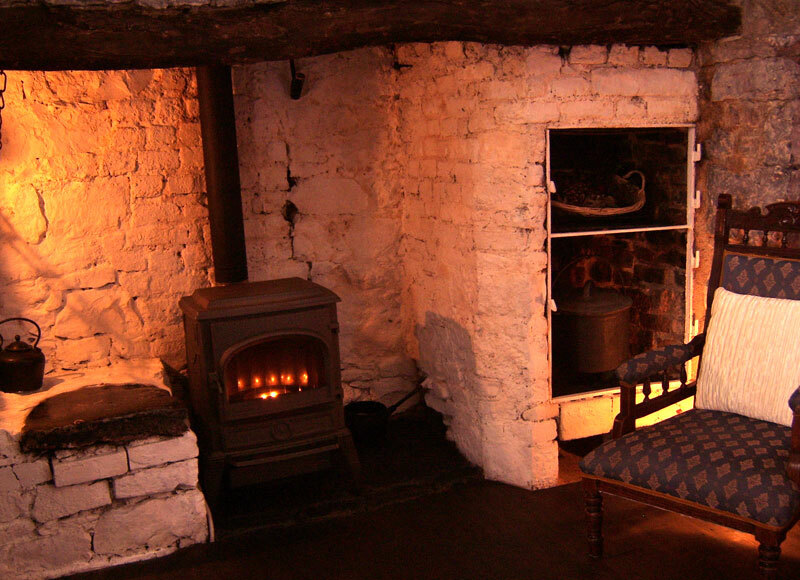 The original owners of Emyvale cottage made their living quarrying limestone for Kilkenny castle . The remains of that same quarry can still be seen on the land behind Emyvale cottage. 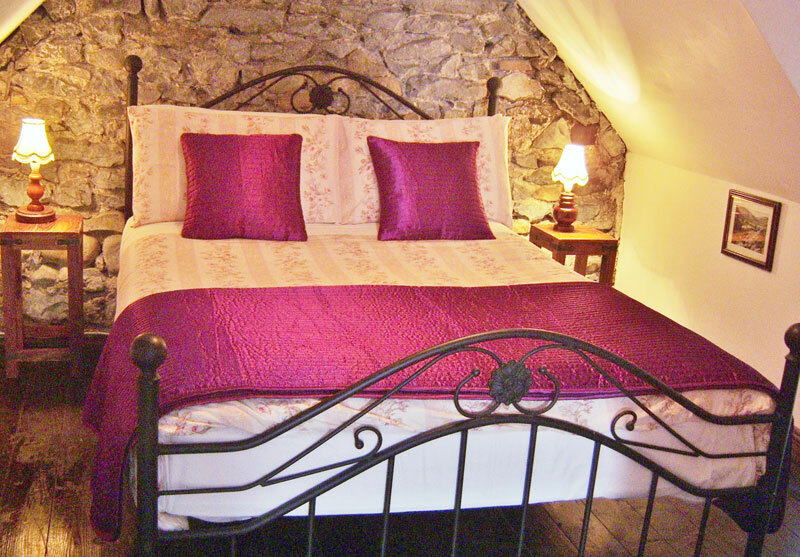 This 18th century thatched cottage comprises of 2 double bedrooms,1 single bedroom, shower room, bathroom, kitchen and living room and is ideal for self-catering holidays. 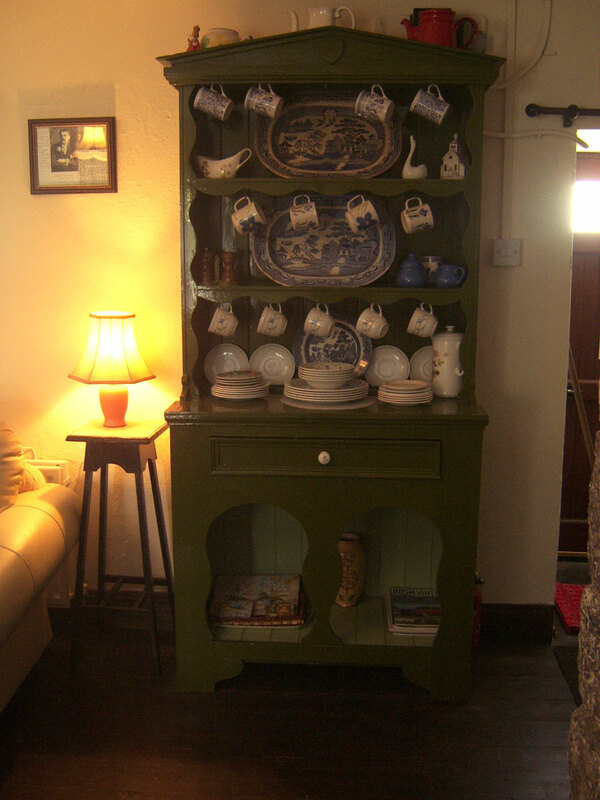 The most interesting features on the ground floor are the original fireplace dating from 1700 and the antique dresser. 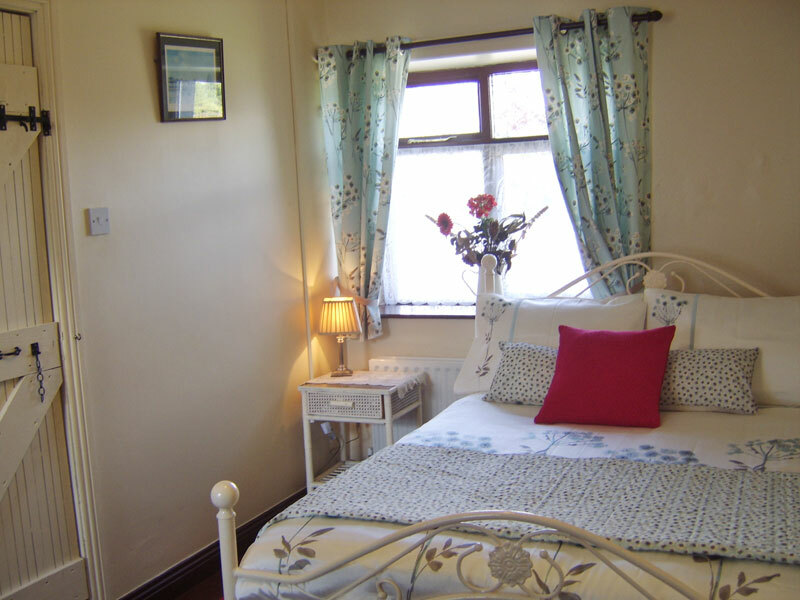 In re-furbishing Emyvale cottage, we have tried to maintain as much of an authentic old-time cottage atmosphere as possible whilst also providing for maximum comfort and pleasure. 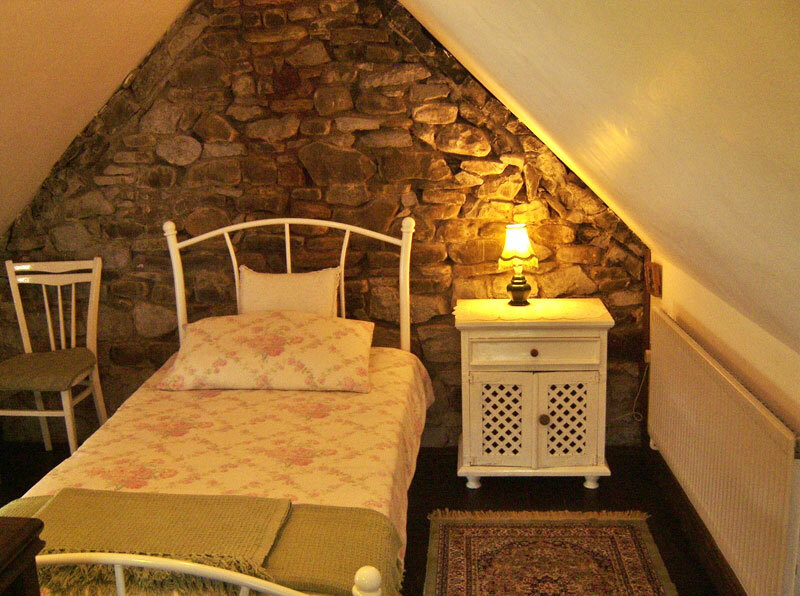 On the mezzanine floor are the 2 remaining bedrooms. 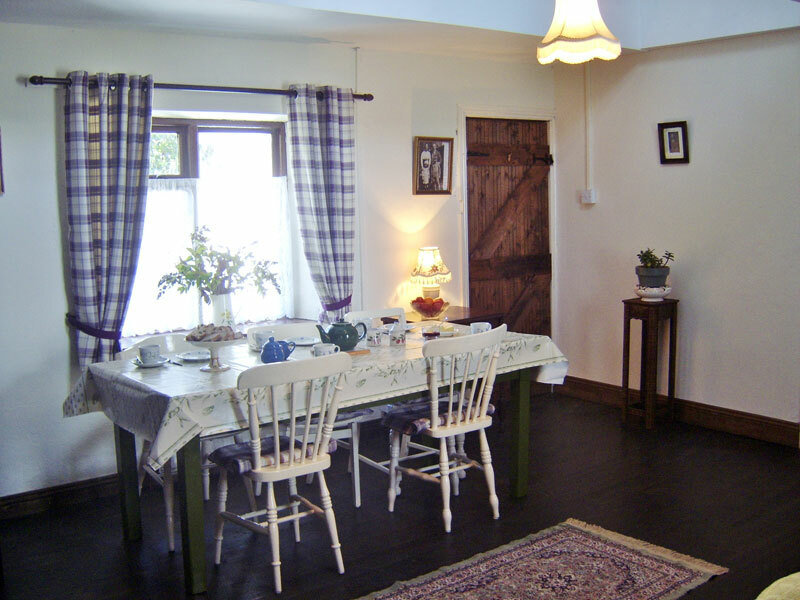 This floor is a very attractive aspect of the interior of Emyvale cottage as it provides both a sense of space and seclusion.